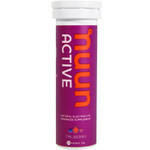 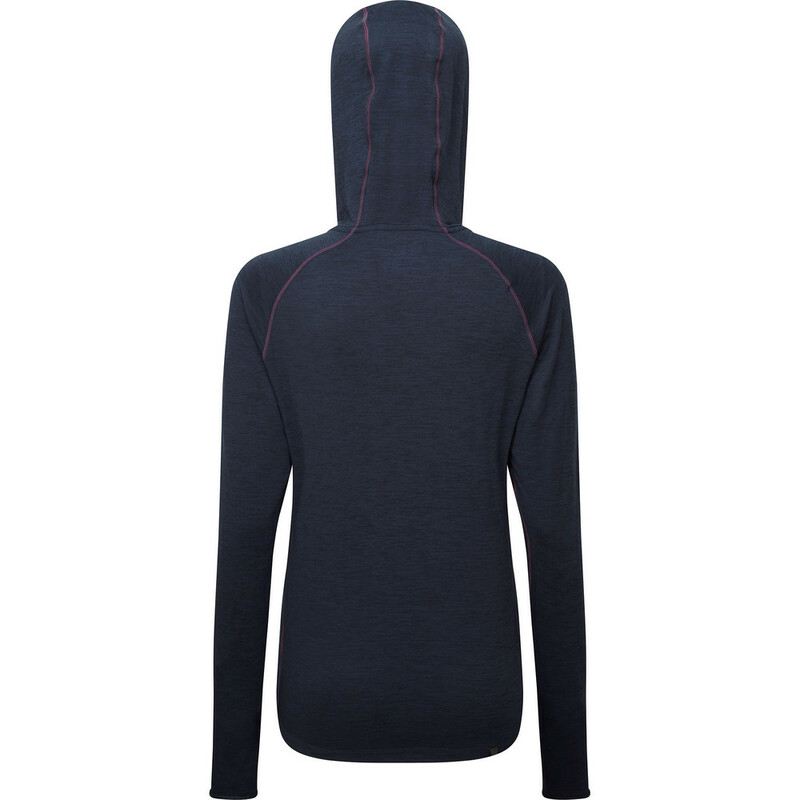 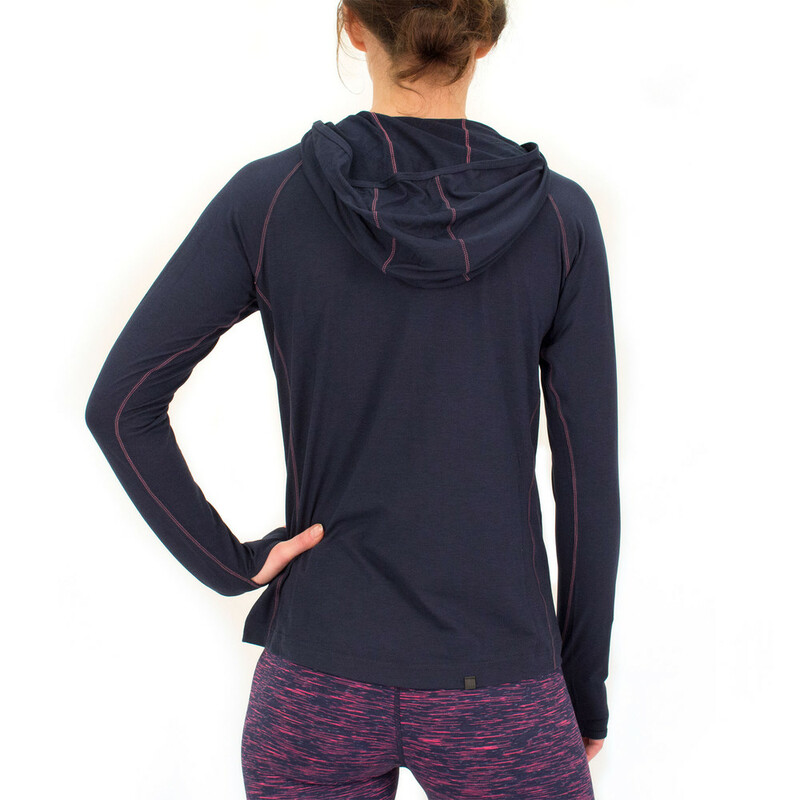 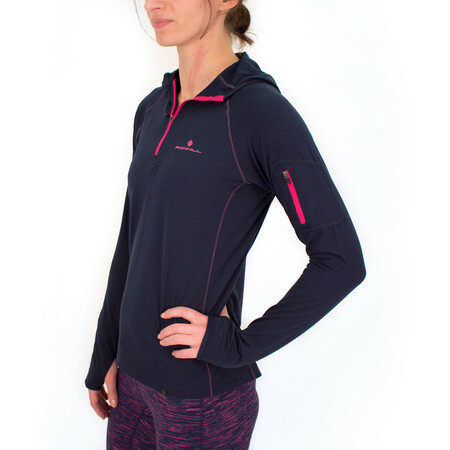 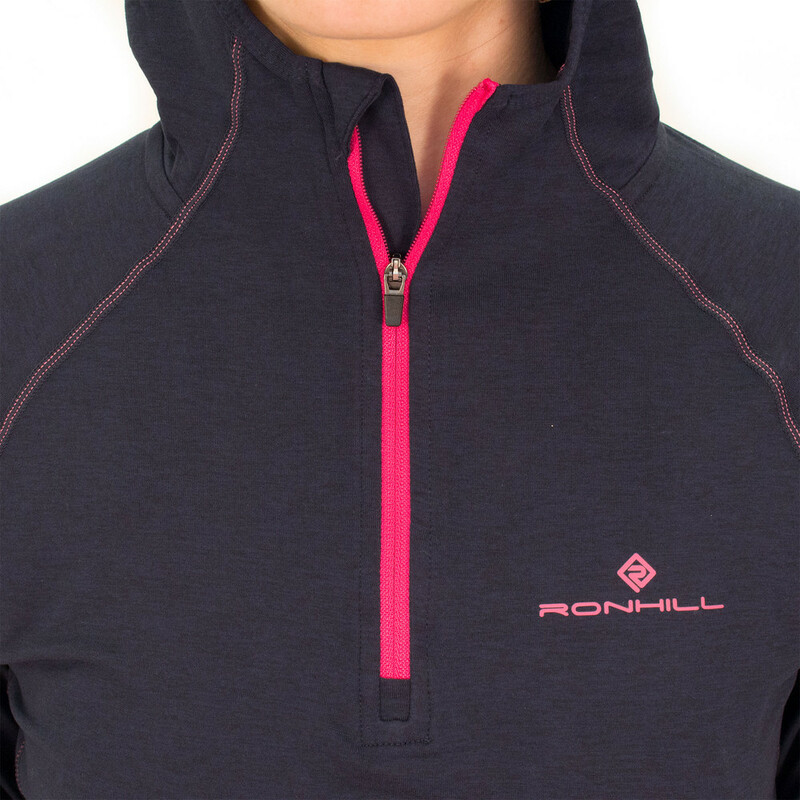 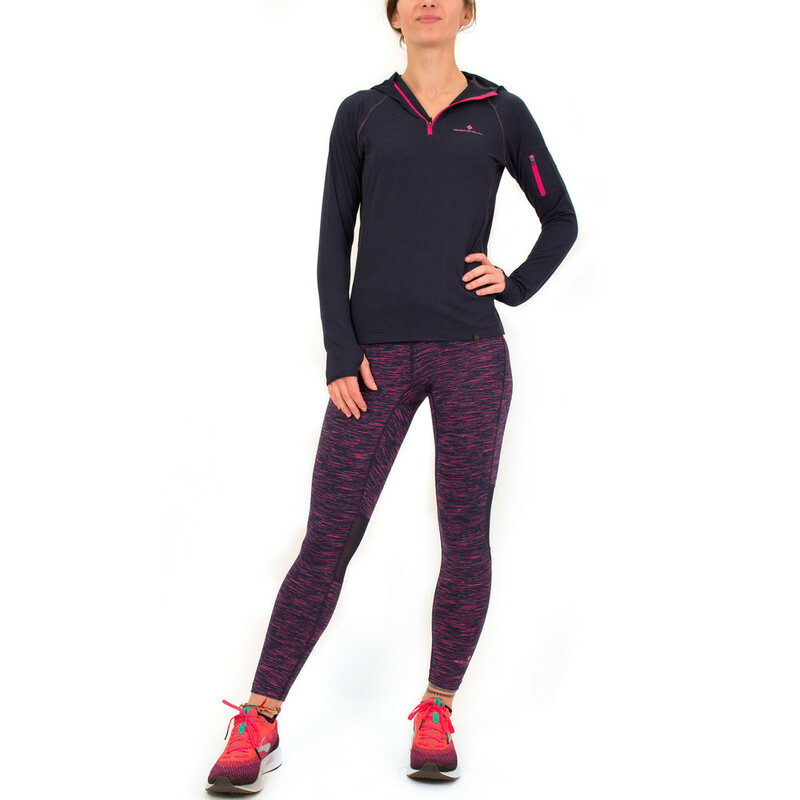 This Ronhill Momentum Workout running hoodie is the ideal layering piece this season. 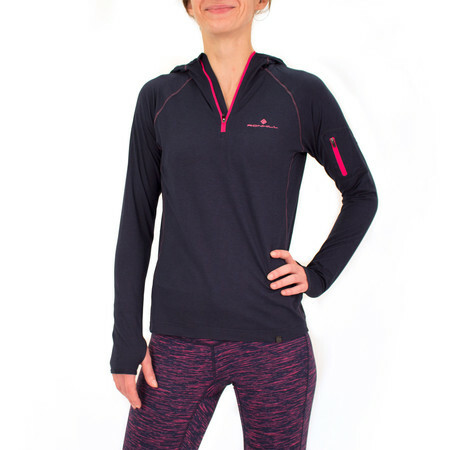 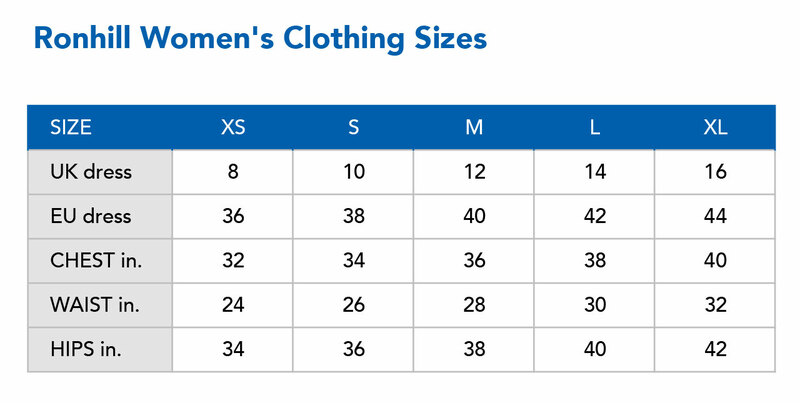 Constructed with Regulite fabric which is lightweight and very soft to the touch, with ergonomically shaped hood and zippered higher neckline for instant ventilation should you need it; it is designed for warmth and ultimate comfort throughout your run. 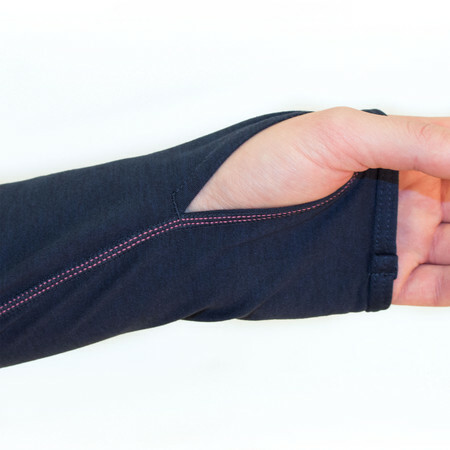 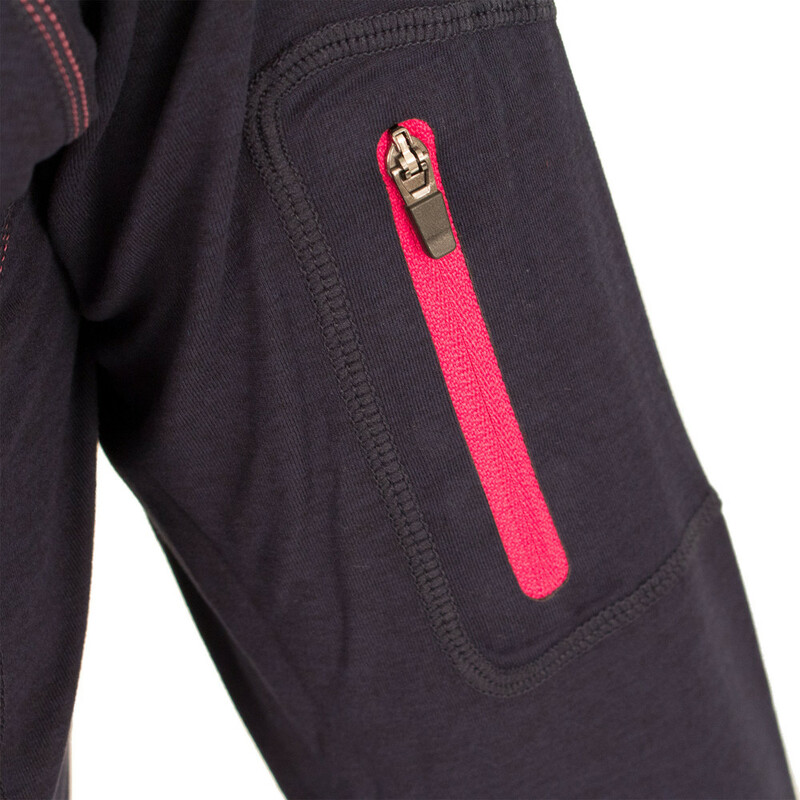 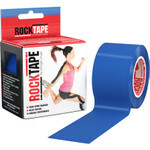 The secure arm pocket is a great way of storing a few small essentials.